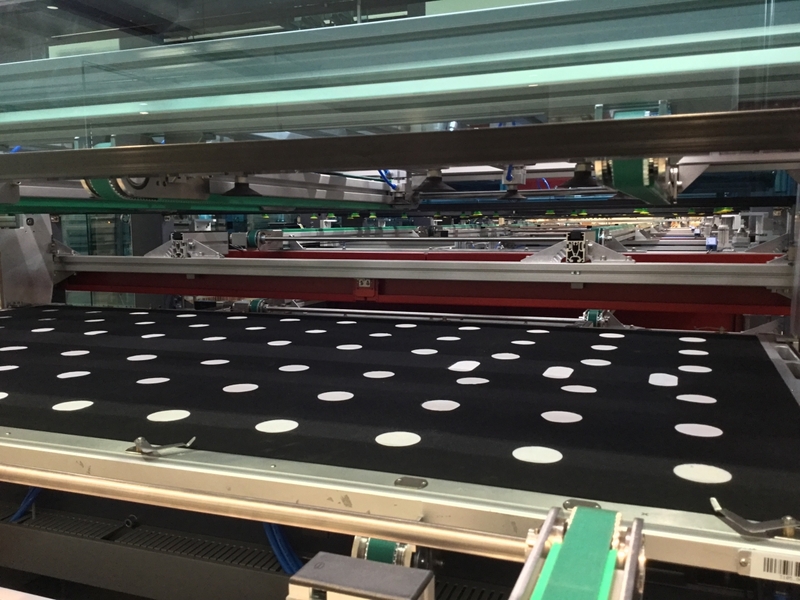 On Thursday, 7th of December at 10:00 will take place the Official Opening of the first production line of our innovative, high efficiency Trienergia photovoltaic modules. 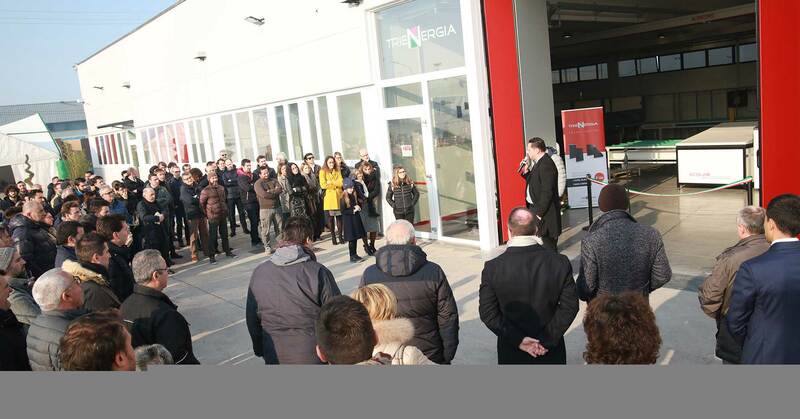 We want to share with you and our customers this important event, which stands for a new beginning of a brand already present since 2008 in the Italian and International market. 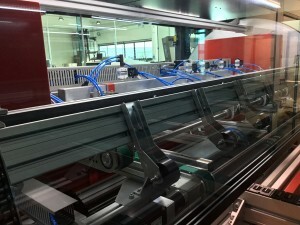 Trienergia has in fact a 10-year experience in the field of renewable energy and a deep knowledge of this market. 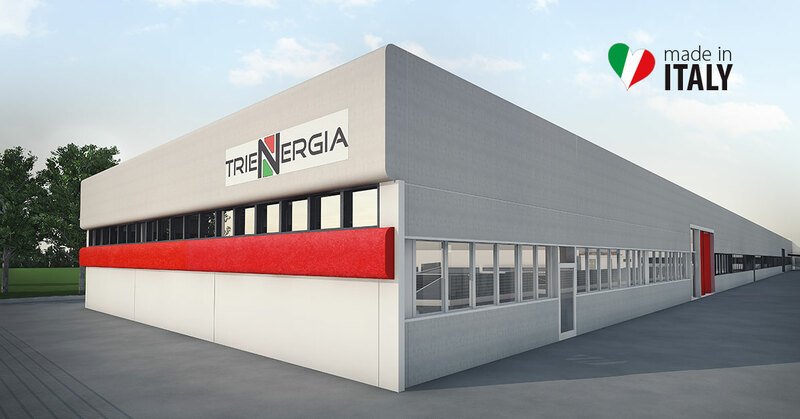 It is thanks to this consolidated background that Trienergia is present today as a reliable and innovative manufacturer with a wide range of state-of-the-art photovoltaic products that respond to the market’s technical and design requirements of today. 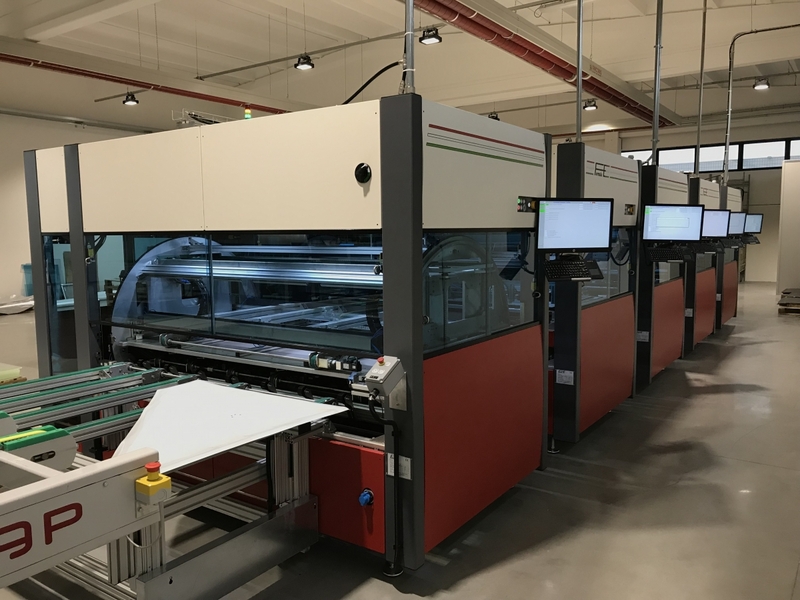 We are very proud of our choice: we strongly believe in the value of an Italian product, really made in Italy, which holds its roots in the territory from which we draw inspiration and on which we want to build the future. During the event you will be able to see the new Trienergia facilities and above all the production of our photovoltaic modules. If you wish to participate in the event, we ask you to send us an email until Friday 1st of December the latest, in order to confirm availability.